What if you have mastered ELA and you only need to boost your score in Math? Five consecutive weeks taught by math licensed teachers who have in-depth knowledge of the students’ development. 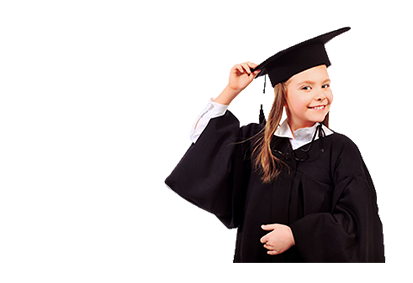 This course starts with short subject diagnostic test followed by explicit focus lessons, timed practice tests, short quizzes and homework for progress monitoring. Some of the math concepts that the students have not learned in school yet will need to be front loaded (taught ahead of time) in anticipation of more difficult questions in the exam. Session 1 – Diagnostic Test. Identify the areas of needs and strengths. Set goals for the program. Review of Arithmetic, Statistics and Arithmetic Word Problems. Strategies on the types of questions, format and the test language. Exposure to all types of Arithmetic questions and Word Problems. Homework. Session 2 – Homework review. Algebra Review,Probability and Algebra Word Problems. Strategy conferences with students. Practice tests and quizzes per topic. New homework based on the progress of the student. Session 3 – Homework review. Strategic review followed by timed practice tests.Geometry and Mixed Word Problems. Practice tests and quizzes per topic. Midterm Math Full-Length Timed Test. New homework. Session 4 – Midterm post test review and strategies. Strategy conference with students. Results comparison of Diagnostic Mock Test and the Midterm Test. Devise and create another learning plan. New homework assigned. Session 5 – Final Math Full-length Timed Test. Post test review and strategies. Results comparison of Diagnostic Mock Test and the Midterm Test. Devise and create another learning plan. Final review and strategy conferences with the students. Work on speed, minimize carelessness and increase automaticity. Devise another learning plan to retain the skills and concepts learned in the program. $580 inclusive of materials . Please make all checks payable to Young Scholars Circle.